Novel Tees understands that there are many professions and situations that require additional protection. 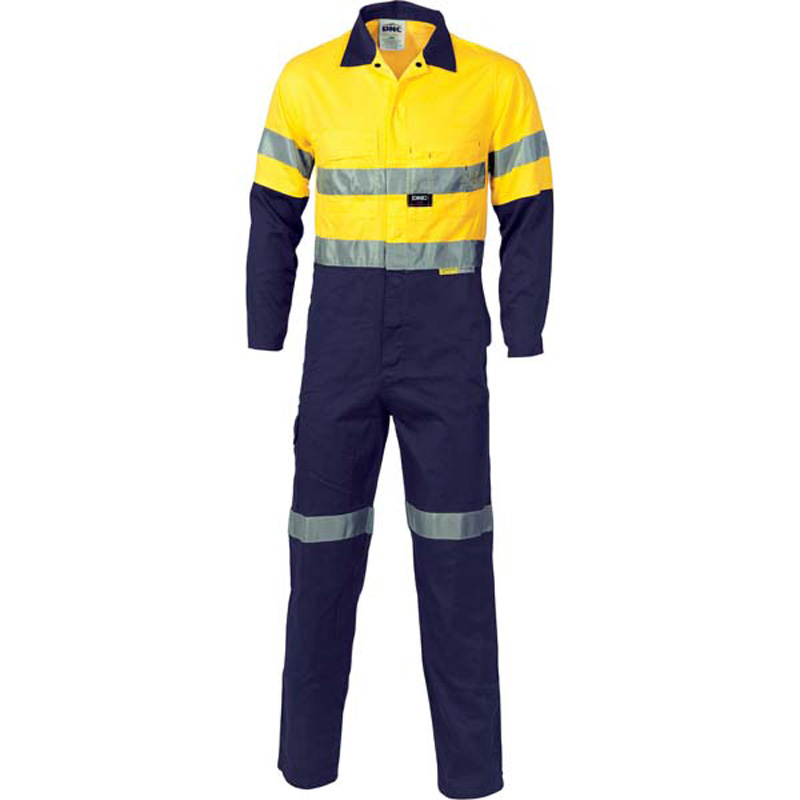 Fortunately, our range of promotional work overalls in Melbourne, Sydney, Brisbane, Perth and beyond are more than up to the task. 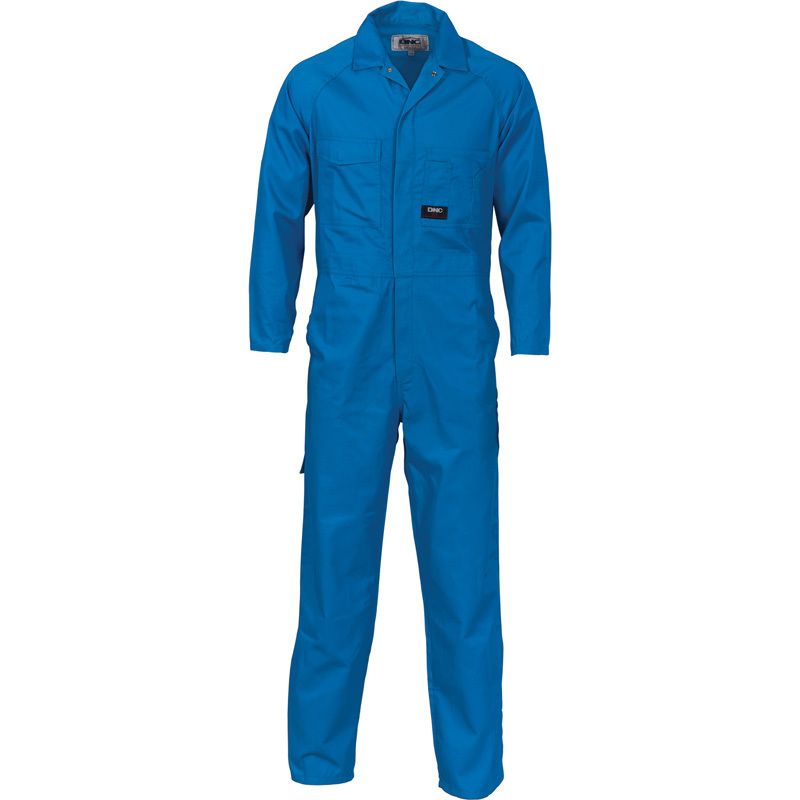 Our range of promotional coveralls can be pulled on over existing clothing, ensuring that they remain clean and intact. 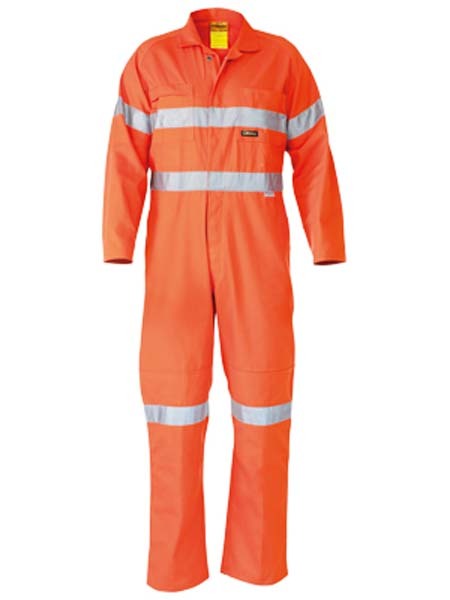 Depending on your profession or the job at hand, you sometimes have a choice between long sleeved and sleeveless custom workwear overalls. We even have a bib and brace option when upper body protection is less important. 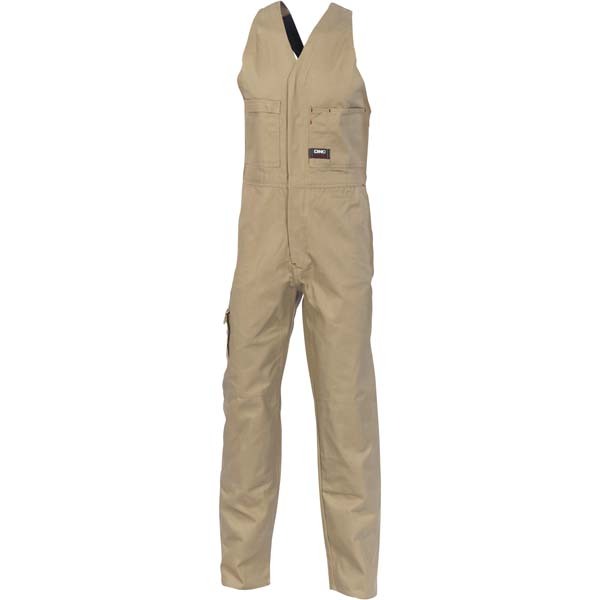 Personalised overalls in Melbourne are available in a range of colours, ensuring that they’ll meet your needs with ease. 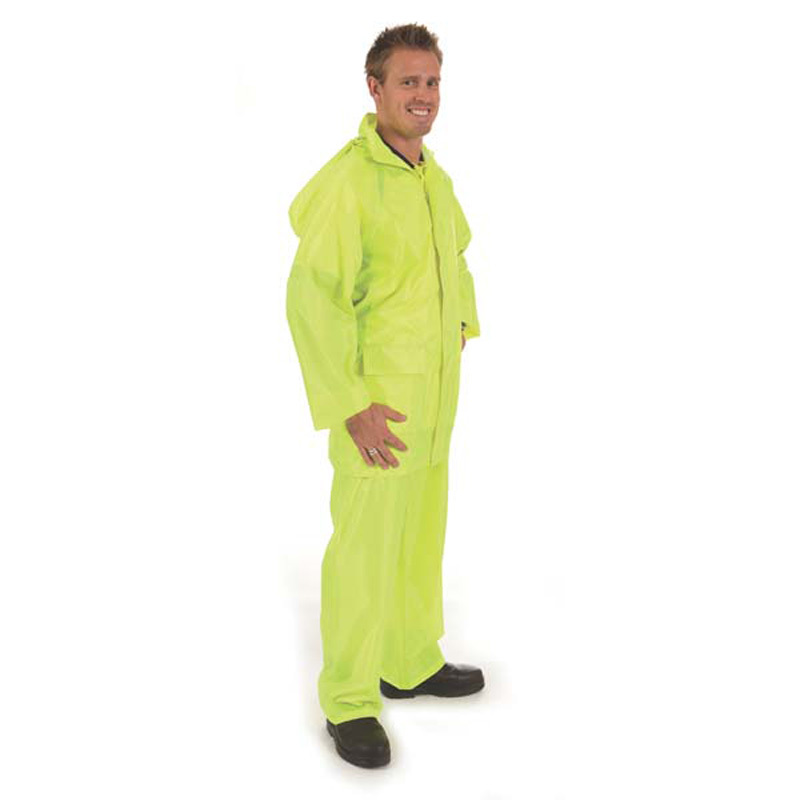 Choose fluorescent or reflective taped ones, for example, when visibility is a must. 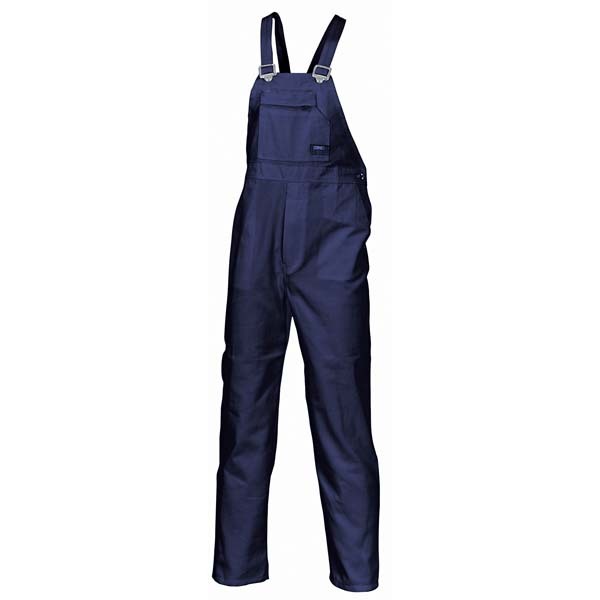 As cotton drill overalls in Melbourne and beyond will often take a beating, the ones in our range feature reinforced knees and even elbows to ensure that they’re up to the task. 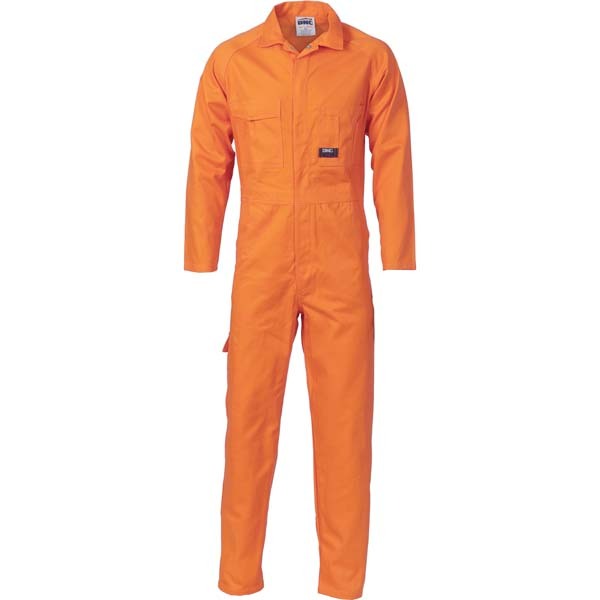 You’ll keep the coveralls intact for much longer. 200gsm 65% polyester, 35% cotton. Large tool pocket lower leg. Metal press studs. Heavyweight 311gsm Cotton Drill. Tool pocket lower leg. Metal buttons & buckles. Heavyweight 311gsm, Cotton Drill. Tool pocket lower leg. Metal press studs.